Creating genuine relationships with local vendors is a simple way to create a loyal network of wedding professionals who can help you grow your business. Vendors play a crucial role in the wedding execution, from the coordinator to the florist, to the baker, each vendor is essential to the success of the day. Plus, these are all people who you can develop long-term relationships with for your business. What is one of the top ways to kick start your relationship with your vendors? Our friends at ShootDotEdit, a leader in wedding photography editing services, offer advice how sharing images with vendors immediately after the wedding shoot can help you quickly build those relationships. On the wedding day, vendors arrive in hand with their specialty – whether it’s the flowers, the decorations, the food, the timeline, or the cake, they each provide a unique element that helps fulfill the couple’s vision. As the photographer, you have the unique ability to capture and freeze memories for your couple, but also for the vendors involved. When you share images with vendors, a few things happen. First, they can share your images with their audience, which expands your reach to potential ideal clients. The gesture also makes vendors happy, which is a large step toward the relationship you will build. What’s the best part about the relationships you create with vendors? They will become active referral sources who can help you meet and book more clients (in turn, it helps you increase your income and grow your business). 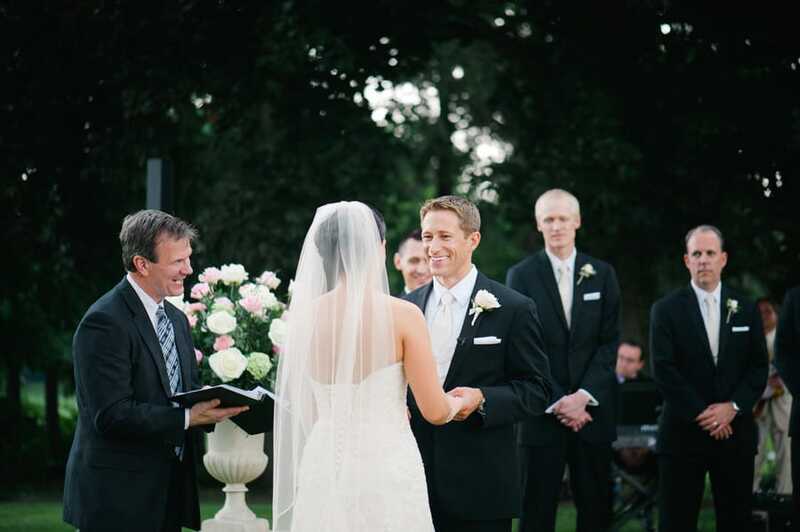 To help you get started, we’ve put together 4 simple tips to share images with wedding vendors. For a fellow wedding vendor, your beautiful, professional images are gold. Sure, vendors may be able to take images of their work on their smartphones, but having access to your images will go a long way in building a relationship with them. After the wedding, make it a part of your post-shoot workflow to send images to each vendor that was a part of it. One of the biggest complaints that wedding vendors have is that they receive wedding photos from photographers many, many months after the wedding. For a vendor, they want to market the images of their work as fast as possible, and the faster you get them the images, the more appreciative they will be. Consider a company like ShootDotEdit to handle your wedding photo editing. ShootDotEdit’s turnaround time is as fast as 48 hours, meaning you can get images to clients and vendors really quickly. When you share images with vendors, think through how you will share them. Emailing over a bunch of images as a zip file isn’t a very elegant solution (although it will work). Try using a service like Dropbox, or often times your gallery hosting solution has a sharing option built in. When possible, spend a few minutes branding the experience for the vendors. You want to make sure they know who the images are from. Chances are, they work with a lot of wedding photographers all summer long! Because you work closely with vendors on the wedding day, you can take unique photos of them doing what they do best – whether that is decorating the venue, styling the bride and groom, or providing flowers. As a gesture to show you are dedicated to the relationship, offer to capture the vendor in action while they work during the shoot, so they can use the images afterward to promote their business. One way to benefit both you and your vendors is to create a small album of the images you took of them. An album can be useful to your vendors as they meet with clients and can also be a marketing tool for your wedding photography business. As a method of sharing images and the story of the wedding day, your blog is of the most effective ways to share information with ideal clients. To continue building the relationship with vendors, post the highlights from the wedding day and ensure your vendors are showcased in a positive light. Feature each vendor, information about their business, and include an image of them you took while working together during the wedding day. This will create interest in your vendors from your clients and is a simple way for vendors to receive images from you after the wedding day. Plus, mentioning vendors on your blog may result in more potential clients reaching out to read your content. The more you can reach new audiences, the easier it will be to attract clients to your wedding photography business. 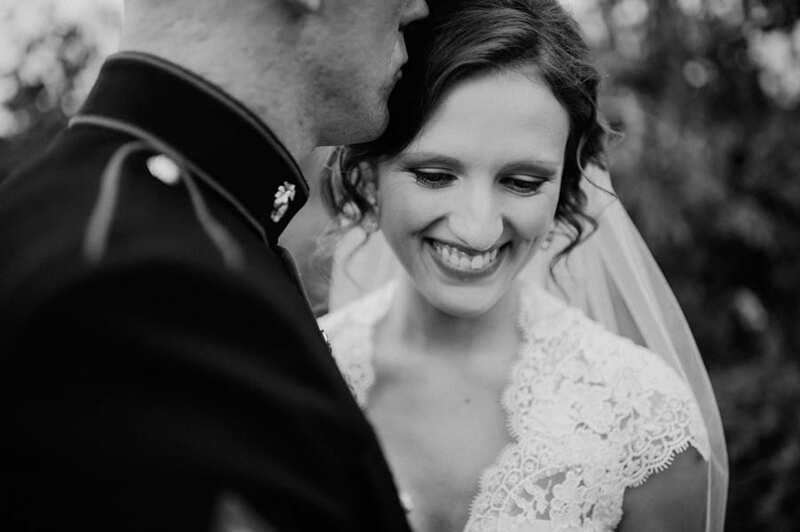 A company like Fotoskribe can help you incorporate vendors, rank on search engines, and accurately share the story from your couple’s wedding day. Once the wedding shoot is over and your images match your unique photography style, you can invite your clients over for a viewing party. Make it a point to also include vendors you worked with, so they can also see the finalized images. This is a great opportunity for you to personally share the images with vendors, and they also receive the benefit of observing the couples’ reactions to the images. Plus, you can continue to nurture your relationship with vendors during the party. They will feel honored you chose to include them at the exclusive viewing party and will be thrilled each time they get to work with you. With any method, you want to deliver images to vendors, remember one of the reasons for sharing images is to build trust in the relationship. When you shoot the vendors’ work during the wedding day, you promote their business through unique and beautiful images. 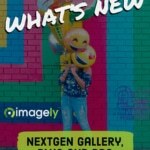 Make it simple for them to receive images from you, and avoid any frustration or confusion, to reap the benefits of the connection you share. 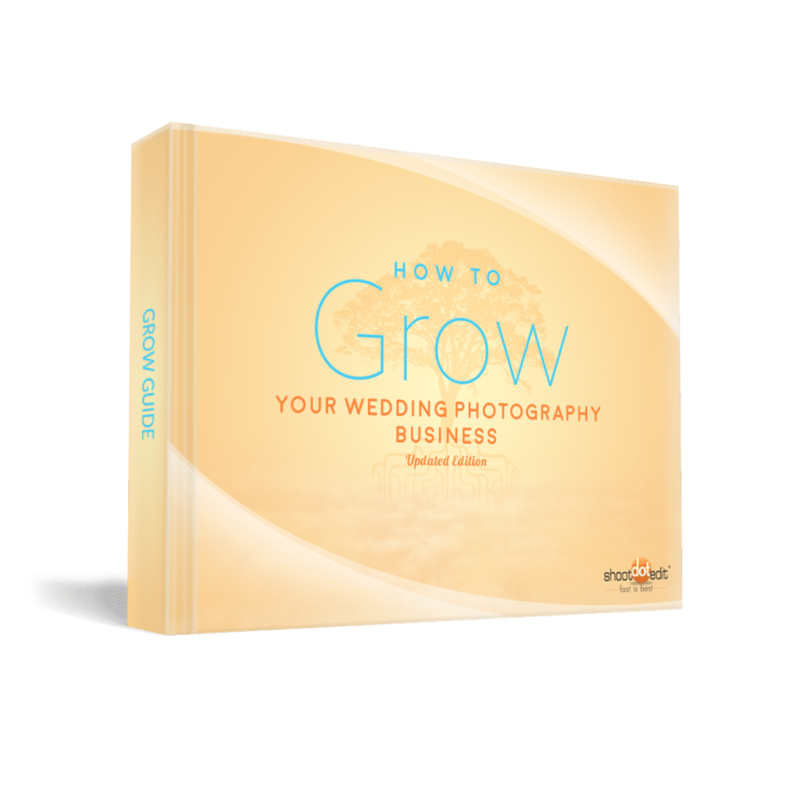 To learn more about vendor relationships, and other valuable ways to grow your business, download our How to Grow Your Wedding Photography Business Guide! ShootDotEdit is the first choice color correction and post-production solution for the pro wedding photographer, and everything they shoot. 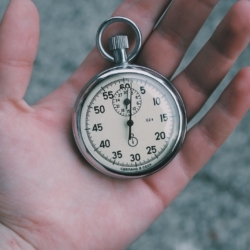 They provide turnaround time as fast as 48 hours. ShootDotEdit Customers now receive Extra, a complimentary gallery hosting and storage service designed to sell more prints for you with zero commissions.